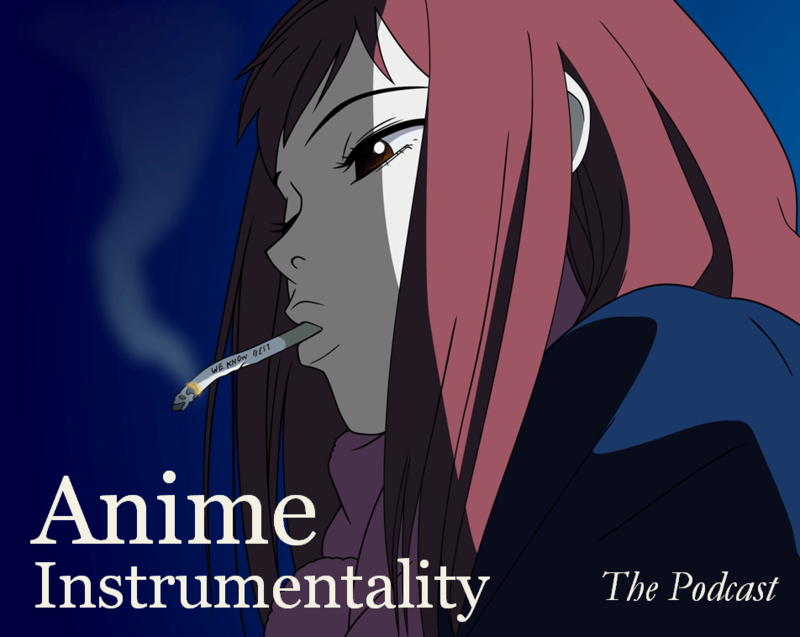 As usual, we’d like to have the Anime Music on the AIRS radio show have themes that make some modicum of sense. Last time, we had a summer-riffic blast. Now, we turn to anime music that captures travel: whether it’s something like a full-fledged adventure, merely wandering about, short, but fast excursions, or whatever else strikes up your fancy. While there are some heavy tracks within, most are lighter fare. But then again, traveling is supposed to be exciting and fun! To carry on with our themes, let’s depart from the previous moods like summer’s joy and traveling’s optimism and let’s sink to the lower depths with some despair. So yeah, anything that dulls the happiness and makes you lose all traces of hope. Also, if you have other themes you’d like me to place on the docket, feel free to throw your suggestions our way. Very good, but Despair level is not so high as you think here, believe the connoisseur in theme, muhahaha. Challenge accepted! But if you have any tracks you’d like to request for the Despair theme, feel free to toss it here! Kaze Sagashi reminds me of Aria, it’s fun.